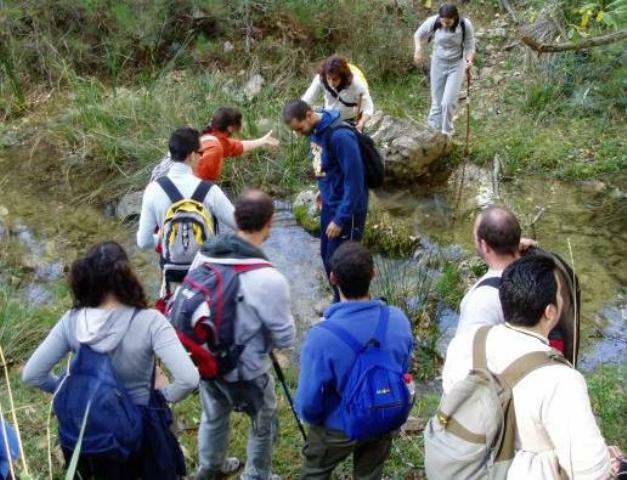 Let us guide you along forest tracks and paths to enjoy some of the most spectacular scenery in the Sierras de Cazorla, Segura and las Villas Natural Park and discover stunning views, majestic forests, river canyons and waterfalls. Or explore the GR247 Southern Woodlands Trail, the recently opened circular long distance footpath which runs the whole way around the Natural Park. Cantalar – Cerrada de Utrero: 15 km. River, canyon and waterfalls. Guadalentín River: 12 km. Spectacular scenery, requires transport. Our routes vary in distance and difficulty, from short walks for families with small children to all day and even over-night hikes for experienced walkers.